London's Swimming Tapes follow up their intriguing debut EP Souvenirs with another slice of glistening indie pop. The refreshing track "What's On Your Mind" is the latest single from the band's upcoming EP Soft Sea Blue which arrives on September 15th. Stream "What's On Your Mind" below and check out pre-order and other streaming options here. 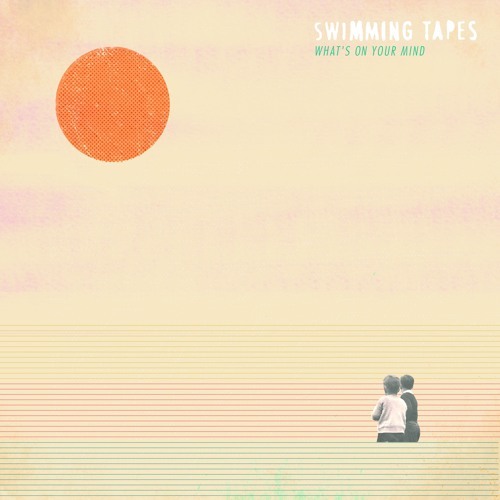 Catch up with Swimming Tapes on Bandcamp and Facebook.